Thinking of an investment in Real Estate? Yes? 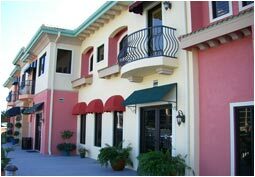 But why than should you buy a home in Cape Coral? You heard a lot about the housing boom in this area in the years gone by and the “bubble that burst” but still, this area is now coming back strong and continues to draw a lot of new residents and tourist each day. This last winter season has been a very good one for Southwest Florida and the Cape as we usually call it. The airport is happy with their numbers, vacation rental homes are booked out, hotels and motels barely have any rooms left for guests arriving at short notice. The businesses and restaurants are busy and the locals are happy with the profits. This is exactly why you should think of investing your money in Real Estate in this area. 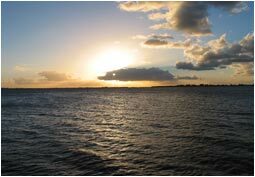 Cape Coral is famous for being the waterfront wonderland of Southwest Florida; it has more miles of canals than Venice in Italy. 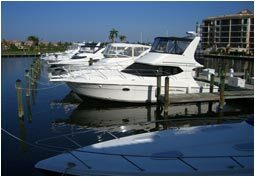 Cape Coral and the surrounding areas are a magnet for boaters, golfers, and people looking for a family friendly, quiet place to spend their vacation. 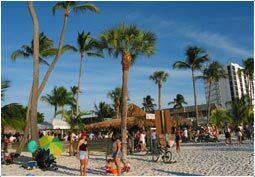 There are beaches for everyone’s taste; the less frequented, romantic beaches of Sanibel and Captiva Islands, or the booming beachfront of Ft. Myers Beach with restaurants and all-year-round spring break flair. Island hopping by boat to North Captiva, Cayo Costa and Cabbage Key is a dream for all of those looking for a more Robinson-like vacation. 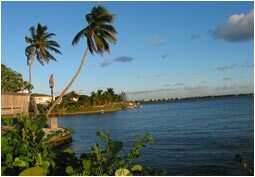 A multitude of parks and recreation areas, nature walks, and historic sites captivates the hearts of all vacationers. Museums, Zoo’s, Entertainment in form of art shows, theaters, and galleries are on the list as well as para-sailing, learning how to sail, and fishing. 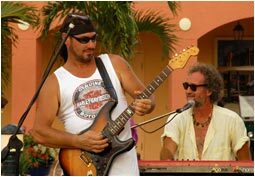 Cape Coral and Southwest Florida are and will be one of the favorite vacation areas of the United States. 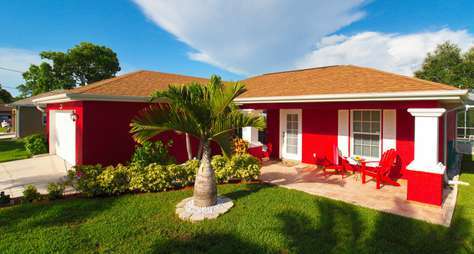 Many investors have taken this opportunity and invested in right-priced property, refurbished homes and started to rent them out to vacation guest who want to spend at least part of the cold season away from home in the warm and sunny climate of Southwest Florida. 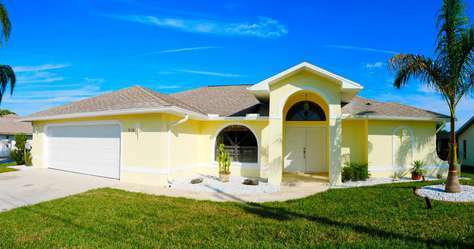 Vacation homes are located in all areas of the city, most desirable areas however are the Southwest and Southeast of Cape Coral, the Northwest are and Northeast areas of the Cape are still not as densely populated; only a small percentage of vacation homes are located in Lehigh Acres or North Ft. Myers. Right now the price is right; a contingent of homes on the market provides a huge selection of homes to choose from. Cape Coral and greater Ft. Myers belong to Lee County; Lee County has launched a big, very successful advertisement campaign along with other counties of Florida after last year’s BP oil disaster to let people know that our beaches are pristine, the weather is good, and all of us here, tourist or local, are having a good time in the sun.